Parker Lighting, Inc. has been a supplier of lighting products for decades and is dedicated to developing the best lighting solutions possible for our clients. Parker William started this company in 1965 out of a garage in Inglewood, California and was originally called Parkers Lighting. The “s” was dropped after some time. During this time, large chains like Lowe’s or Home Depot were either not large scale or non-existent - creating an opportunity for local lighting needs to be met by individuals from the area. Parker Lighting, Inc. is now the largest lighting store in the South Bay area of Los Angeles. Over the following years, Parker Lighting, Inc. managed to go from a $100,000 business to over a 1 million + business while growing alongside the community. 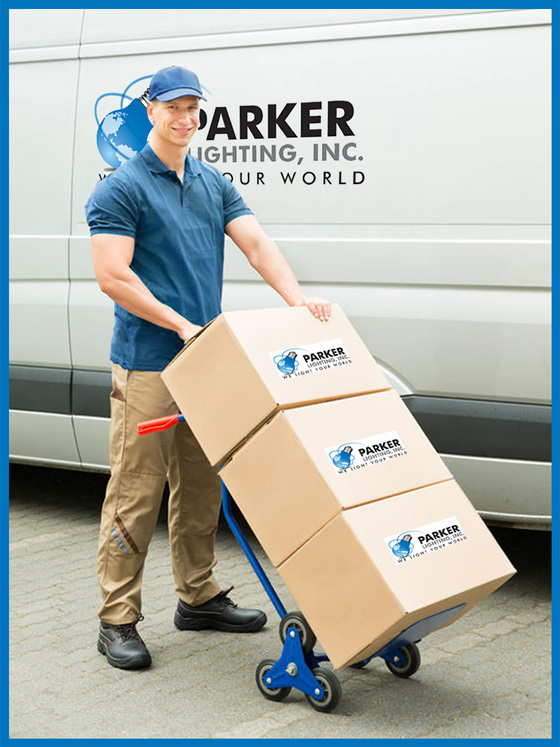 Three locations later and Parker Lighting, Inc. is still thriving and providing lighting products for a variety of Southern California businesses and residences. The decades of growth and work experience have given Parker Lighting the ability to take on any job providing lighting solutions and meeting the needs of any given project. Parker lighting is one of the few companies able to provide specialty lighting fixtures with a showroom to give customers a chance to understand what they’re getting.